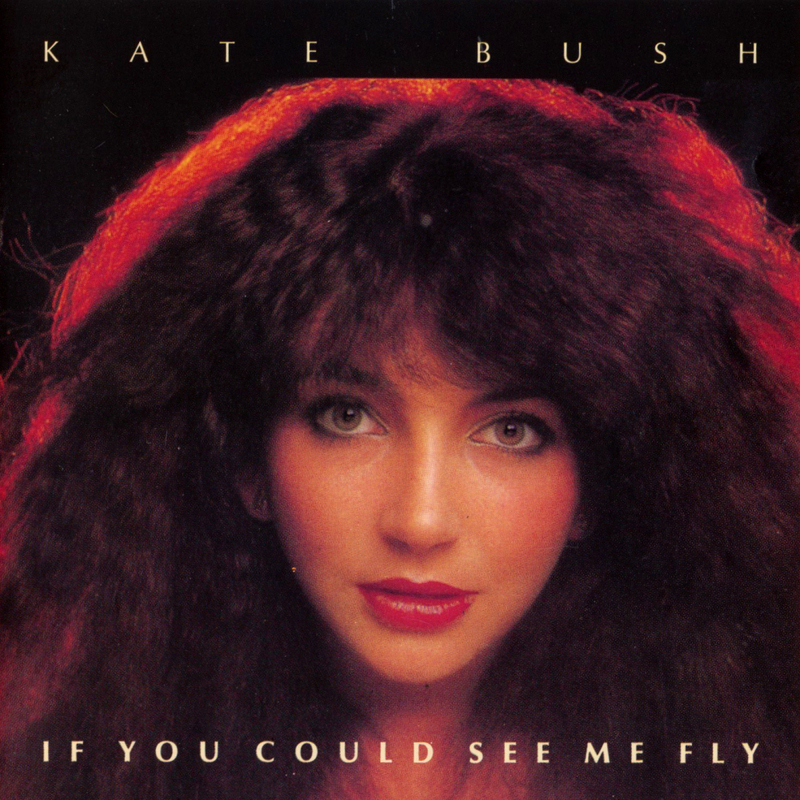 'If You Could See Me Fly' is an unofficial album release featuring eighteen demos recorded in the 1970's by Kate Bush. It was released by Chapter One in 1990. 'If You Could See Me Fly' was released on CD only.